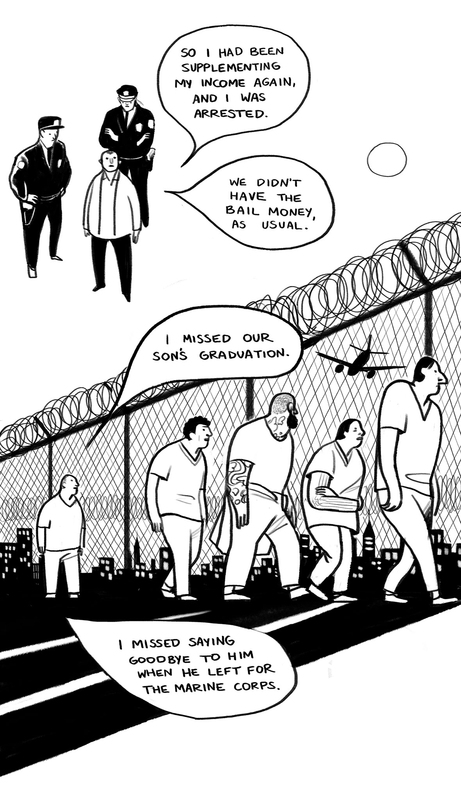 The Bronx Freedom Fund pays bail for people who can’t afford to. StoryCorps interviewed three clients of the BFF, and I adaptated those interviews into comics. Donate.